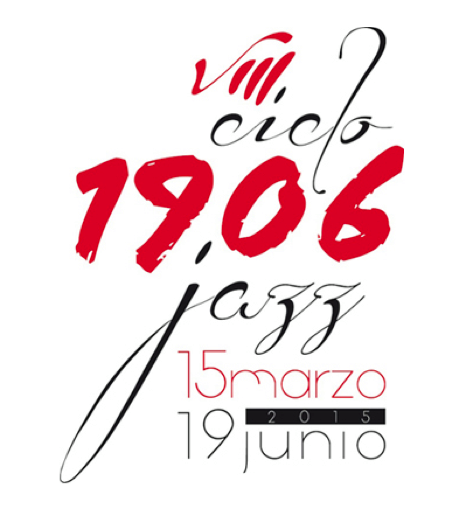 Spanish Jazz Festival 1906 Jazz- sponsored by Estrella Galicia- has announced the headliners of this year edition. Among the list of confirmed artists are Richard Bona, Chano Domínguez & Niño Josele, Dave Douglas and Christian McBride. Chano & Josel will be presenting their latest release in Santiago de Compostela next April 12th. Learn more here.